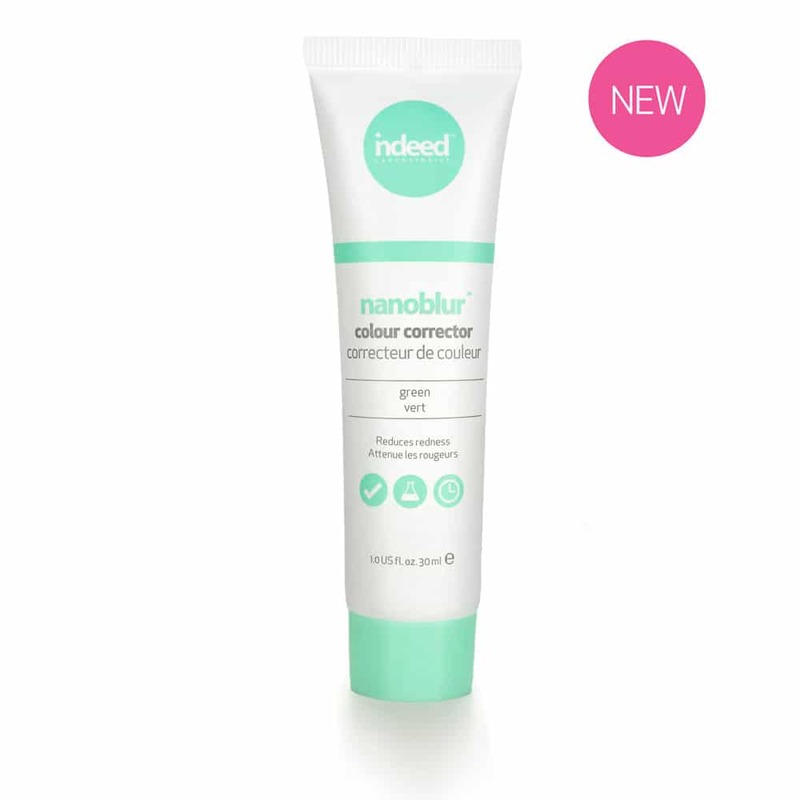 The immensely popular nanoblur™ is now being introduced to the world of colour with our nanoblur™ colour correctors. This unique triple-action formula combines skin perfecting technology with next generation ingredients to treat, correct and blur skin instantly. 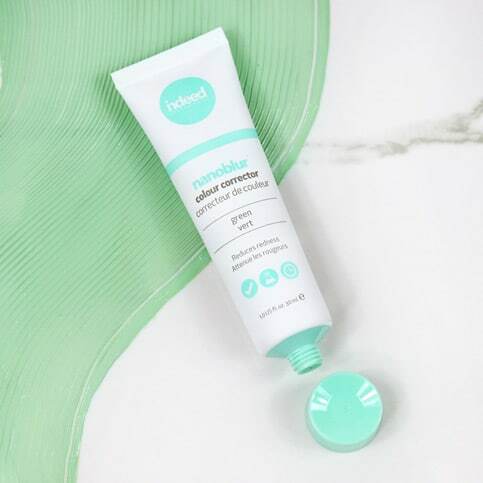 Featuring Squalane, a powerful hydrator, and Nigella Sativa Oil, which is known for its antioxidant and anti-inflammatory benefits, this cream helps condition and protect your skin. 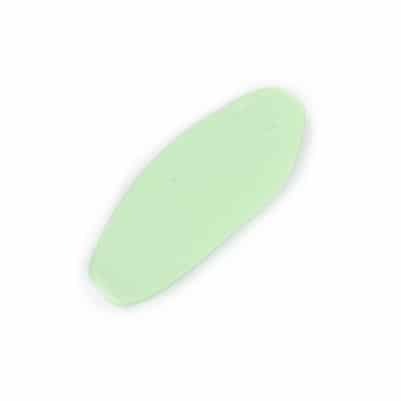 It is formulated with a green colour-neutralizing pigment that works to instantly reduce the appearance of redness while locking in moisture and giving your skin an even texture and smooth, velvet finish. 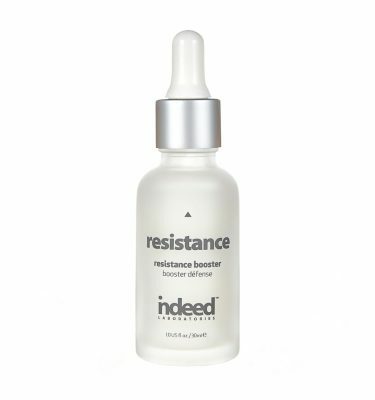 This lightweight formula is easy to blend and sheer enough to be worn alone. Apply as needed to the areas of concern or entire face. Use under makeup or alone. Also available in colour-neutralizing shades purple and yellow. Customize, combine and spot treat as needed according to your skin and areas of concern. Green Powder Complex: A matrix combining a redness diminishing peptide with anti-oxidant properties and the soothing quality of honey. It also includes tetrapeptide-14, a peptide designed to prevent inflammation. Honestly this product has been a game changer for me and my morning routine. I have a very red tone to my skin, especially around my eyes, and I find that this with some light bronzer does the trick! 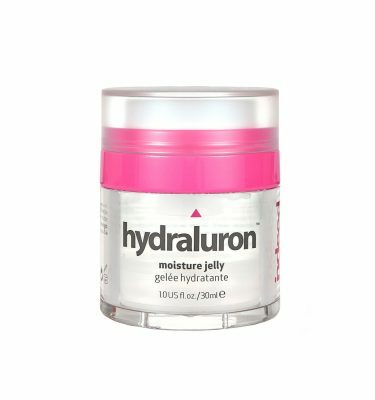 The price is great for how well this product works and how nice it feels on your face – I would highly recommend. I have really red skin usually and this product really helped my skin look a lot calmer!! I tend to not wear makeup throughout the week and have never used a colour corrector, but this is something that is easy to apply and really helps my skin look a lot better with little effort. I have never had a colour corrector. In fact, I never realized there was a colour corrector available to me on the market. I am a fair haired women who has a tendency to get red and it is not blushing. 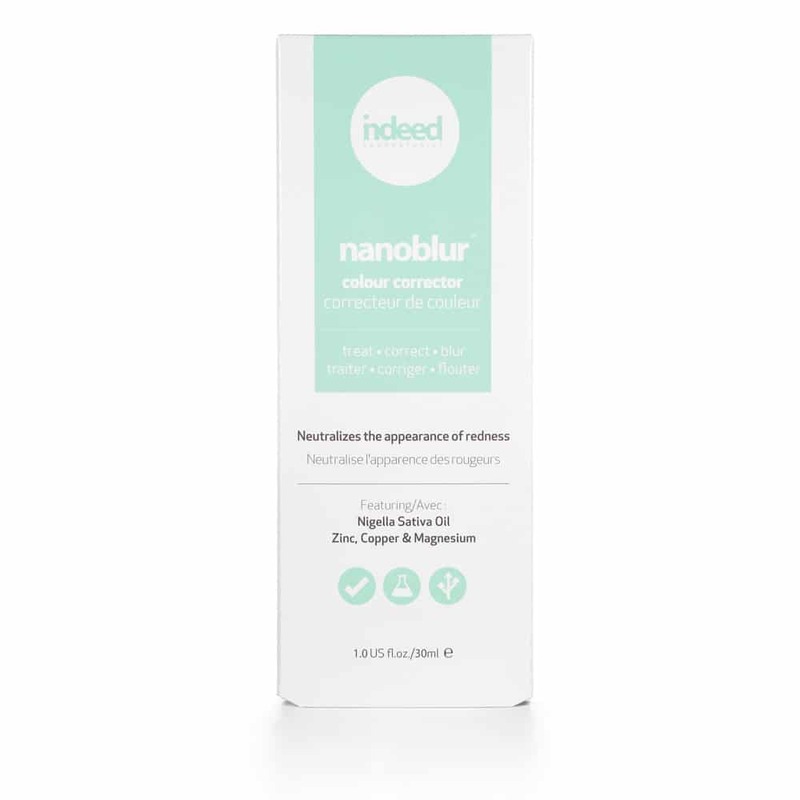 Wearing the Nanoblur Colour Corrector has given me more confidence and a more youthful feeling because it is light and I don’t even feel like I have it on. I am so thankful that there is a product like this available on the market. 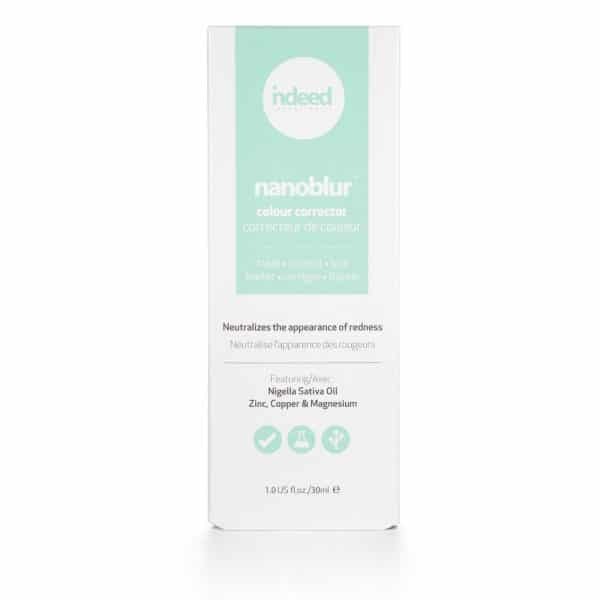 Nanoblur is a staple in my skincare routine. It works really well as a primer to reduce redness for the days i wear makeup and I love it as a confidence booster on the days I go bare. The texture is so light and breathable that you can’t feel it all! 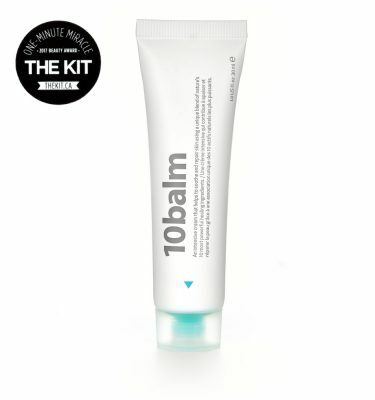 And I think the ingredients may actually be working to permanently reduce the redness in my skin – I highly recommend! 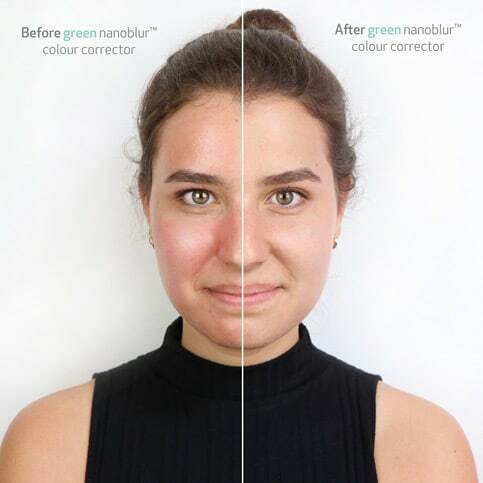 My daughter picked this product up for me and I was skeptical, but Im so glad I tried the green color corrector nano blur product. Ive always had a red skin complexion, and this product corrected that instantly. I used a small amount all over my face and the redness was reduced dramatically. Just make sure when applying the product you have good lighting and rub the product in all the way to avoid any white lines. Will definitely purchase this product again!! SO HAPPY! I picked up one of each of the correctors from my local shoppers and I LOVE LOVE LOVE them! I use them as primers before foundation so I can use less makeup and on my days off I use the yellow corrector all over and the other two in the areas I need them so I can let my skin breathe without worry if I look dull, blotchy or red. I’ve worked in luxury cosmetics for a few years now and I can say that the ingredients are wonderful and that these products are luxury quality for a wonderfully affordable price.